Daniel Ricciardo has scored a sensational seventh place in qualifying for the Australian Grand Prix after a series of practice sessions fraught with unreliability and poor pace. Ricciardo was forced to miss free practice two on Friday evening after his Renault power unit developed an internal combustion unit failure, and he managed just 10 laps during Saturday morning practice. Despite such imperfect preparation, Ricciardo snuck into Q3 and put himself ahead of Lotus drivers Romain Grosjean and Pastor Maldonado, saving his team blushes at the opening race. 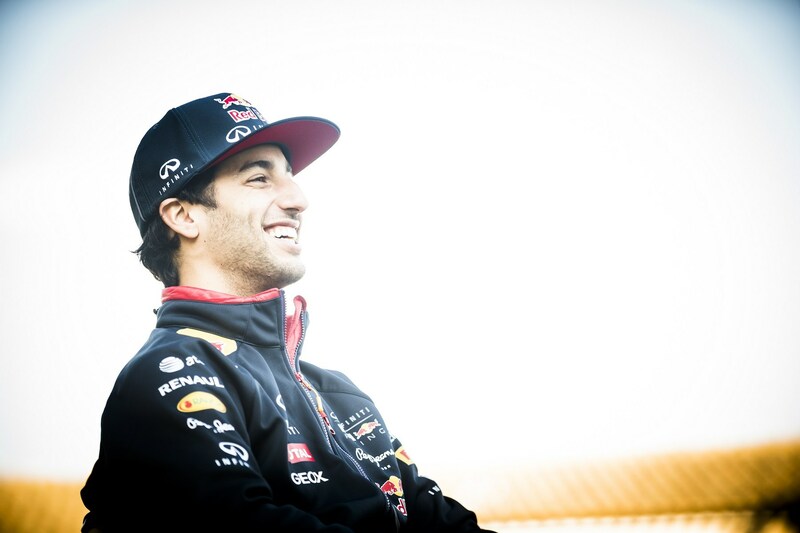 “Seventh is only seventh, but I’m pretty happy with that in the circumstances,” said Ricciardo, with some relief. Ricciardo also thanked the home crowd for supporting him. While P7 is a reasonable salvage for Ricciardo and Red Bull, it also hammered home just how far they still have to go before they can mix it in with the frontrunners. Ricciardo’s best Q3 time was half a second behind the Ferraris and a whopping two seconds off the scorching headline pace of the Mercedes cars. “I think the gap is more painful for now,” said Ricciardo. “It’s a big gap, and it’s one we have to dig our way out of. Most of Red Bull’s attention this weekend has been directed to the Renault engine, which has proved problematic for months. The FIA confirmed Renault has completed the least development on their 2014 engine for this year, with development tokens being saved until halfway through the year. Both Red Bull Racing and Renault are pleading for patience. “Obviously we know we’re too far off,” said Ricciardo. “We just have to keep working with it. We thought the season would start a bit better, but it is what it is. We need to stick together as a team and try to fast track the progress. Attention now turns to the race on Sunday afternoon, in which Ricciardo finished second last year before being disqualified for transgressing fuel flow regulations. With podium heroics now seemingly out of the question, Red Bull’s focus is now damage control. “I think we have to do our own race tomorrow,” said the Australian. “I’ll fight if I can to try to make positions, but we have to learn. The 2015 Australian Grand Prix starts at 4PM AEDT. Follow the action on Twitter with the hashtag #ABCF1.